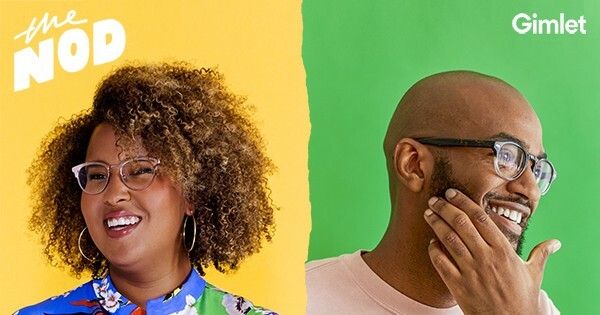 In honor of Black History Month — the month that celebrates all things black life and culture — we thought we’d reach out to 2 podcasters that ‘explore all the beautiful, complicated dimensions of Black life’ in their podcast The Nod (from Gimlet Media). We asked hosts Brittany Luse and Eric Eddings to share the shows about black life and culture they’re listening to not just this month but all year long…read on for their picks! It’s Black History Month! 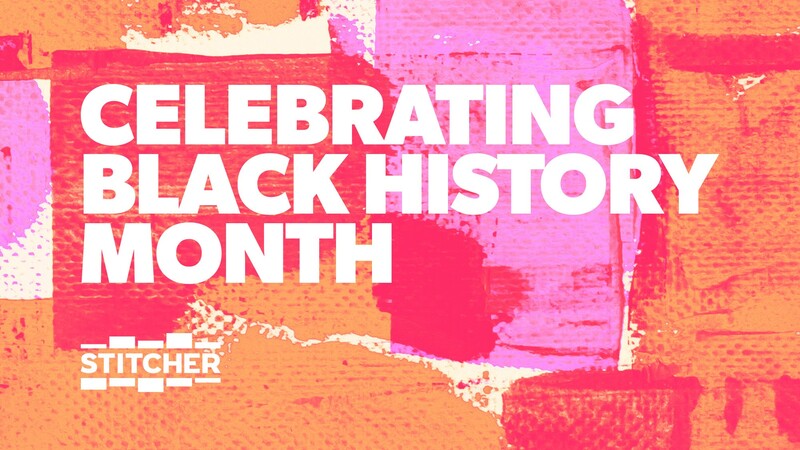 Each February we come together to celebrate the genius, the innovation, and the resilience that is so particular to being Black — in America, and around the world. Here at The Nod we take that mission and try to live it 365 days a year. 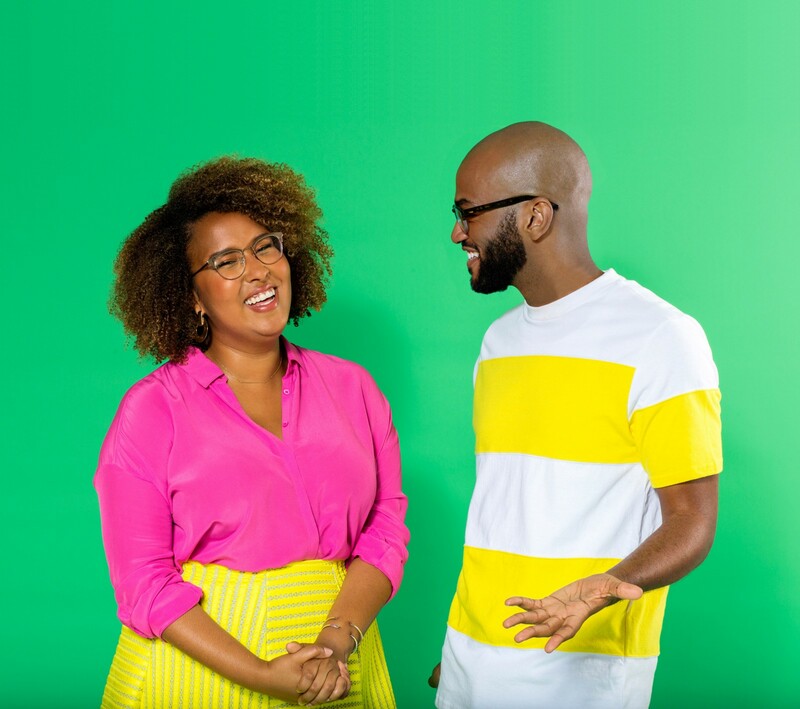 Like Issa Rae, we’re “rooting for everybody Black,” and here are some of our favorite Black podcasts, so you can too! Myleik Teele’s Podcast (MyTaughtYou) — Entrepreneur and new mom Myleik Teele breaks down the secrets to her success (hint: elbow grease and consistency) and shares all the life hacks she wishes she had when she was coming up. Two Black queer femmes, Isake Smith and Kirya Traber, have heart to hearts about work, love, and life… over cocktails. Deun Ivory and Lauren Ash go deep with other Black women about wellness, healing, and self care. The making series takes an in depth documentary look at the rise of two of our two favorite Chicago Black Icons: Oprah Winfrey and Barack Obama. This storytelling podcast that allows Black Millennials to tell their stories in their own words. Sometimes funny sometimes poignant always engaging. Thanks to The Nod for helping us out this month. If you want to start listening to their show, here’s a handful of their their favorite episodes. Have any podcasts or episodes you are enjoying for Black History Month? Send them our way at promo@stitcher.com.